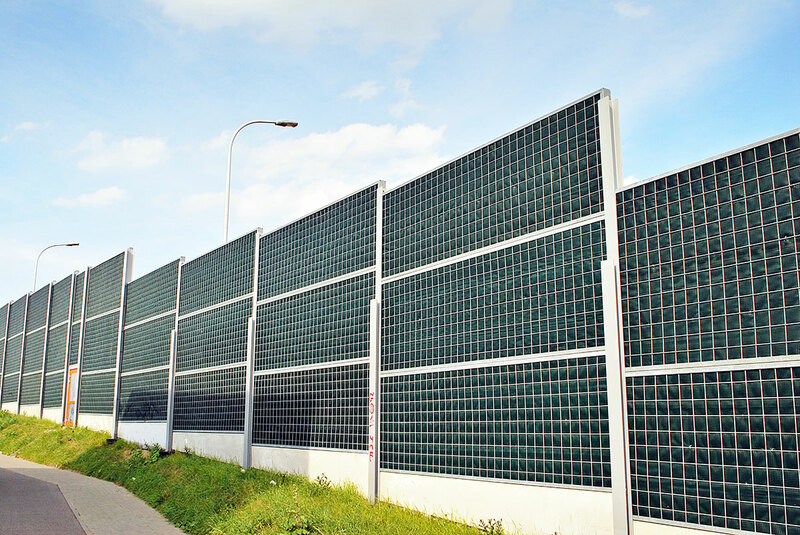 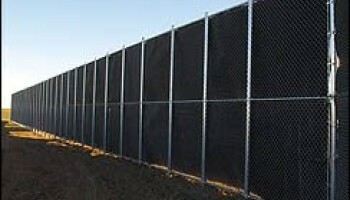 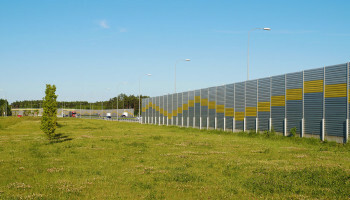 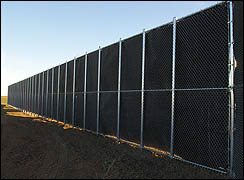 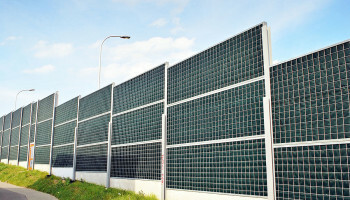 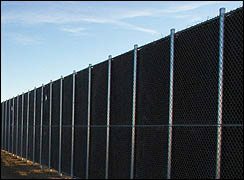 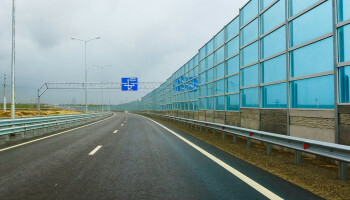 Denver Sound Barrier Fence | Expert Commercial Fencing from Metro Fence Inc.
Our expert installers will provide high quality installation and repair of your sound barrier fencing. 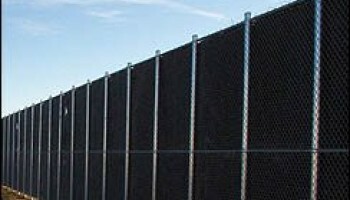 Our prices are competitive and our customer service is second to none. 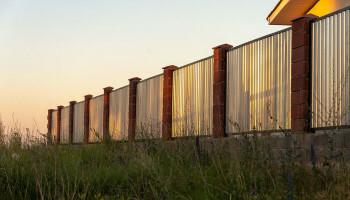 Please let us provide a consultation so that you can receive the best fencing in Denver and all of Colorado. 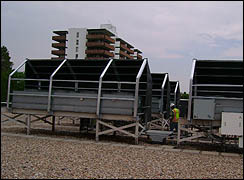 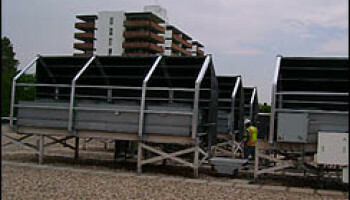 We bring years of expertise and our standard high-quality approach to every project we do. 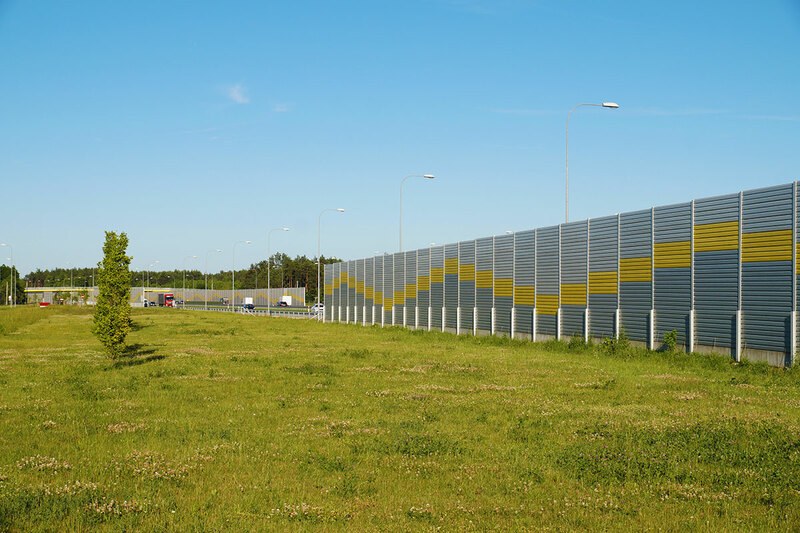 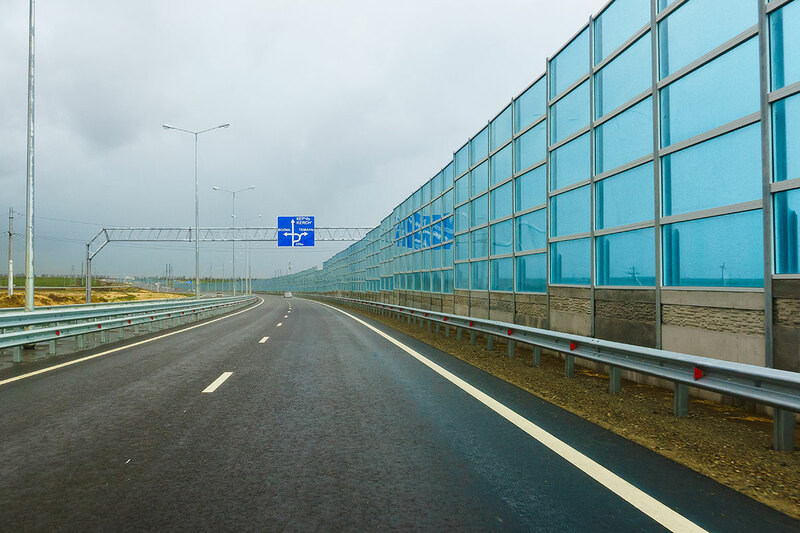 If you need to implement a sound barrier for your commercial real estate, we would love to have the opportunity to help you. 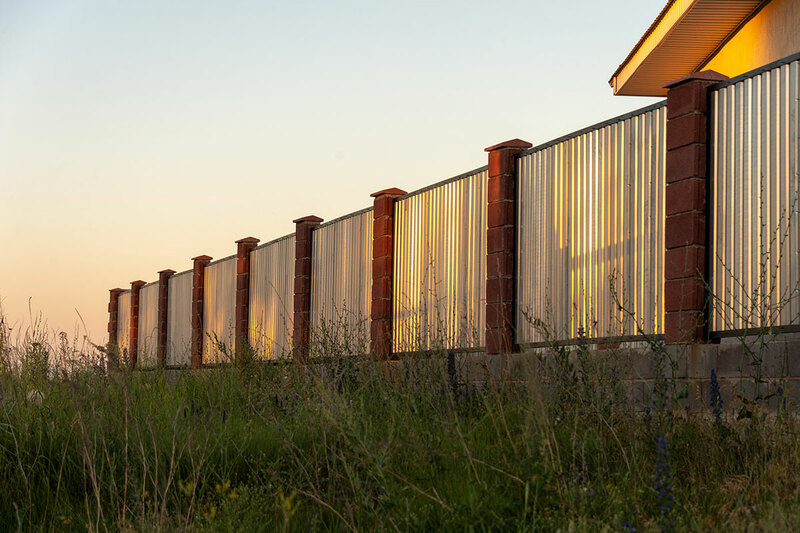 We have offices in Commerce City, and serve the greater Denver Metro area, including Brighton, Westminster, Thornton, Broomfield, Arvada and surrounding areas.